How much would you give to change someone's eternal destiny? Give someone a chance to hear about Jesus through a Gospel tract. 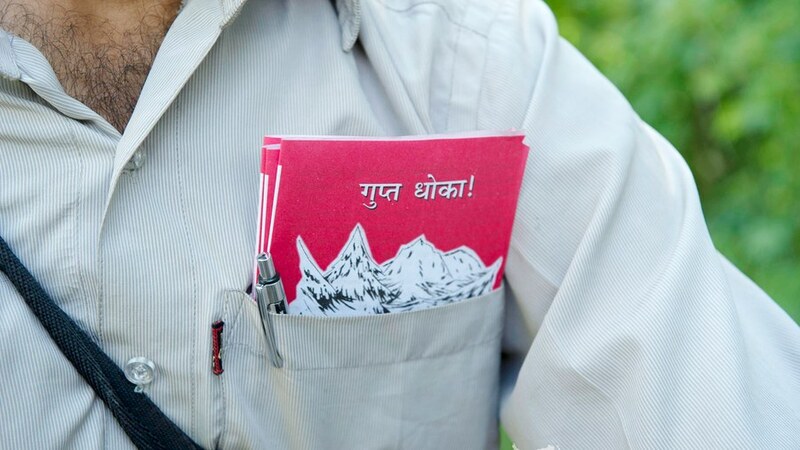 These small booklets are produced specifically for the cultures and languages of Asia. Thousands have chosen to follow Christ after coming face-to-face with the Gospel message in these tracts. 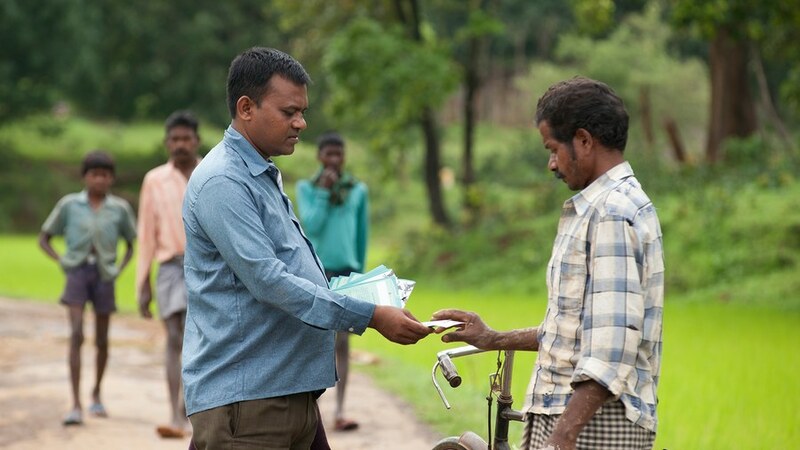 National missionaries are able to reach out to thousands of people each day with Gospel tracts. Gospel tracts are a simple yet effective ministry tool. Equip national missionaries with the basic tools of ministry. 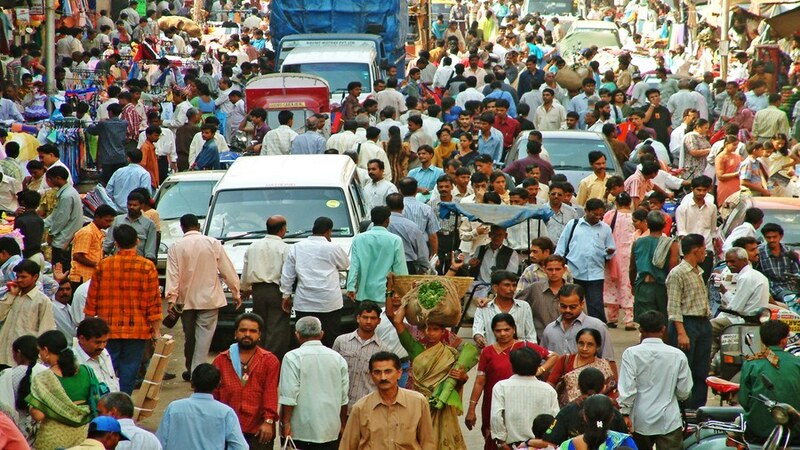 Enable missionaries to reach thousands of people each day. Cost effective; 200 tracts cost just $10. 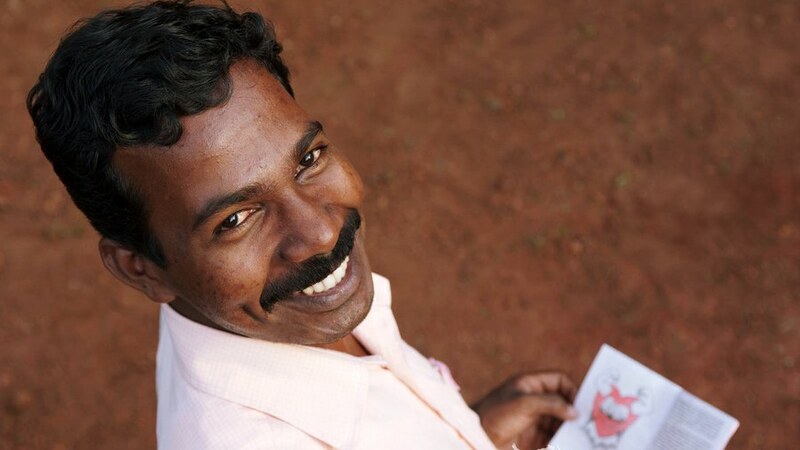 Police officer Burhaan was on duty when a GFA-supported pastor handed him a Gospel tract that would change his life.